As hard as it is to believe, I’ve never had a direct phone conversation with Dread Media Podcast host Desmond Reddick before…until now! In the 500th episode extravaganza, Mr. Reddick and I engage in a horror-filled conversation in celebration of the milestone event. Congratulations Des on such an amazing accomplishment! 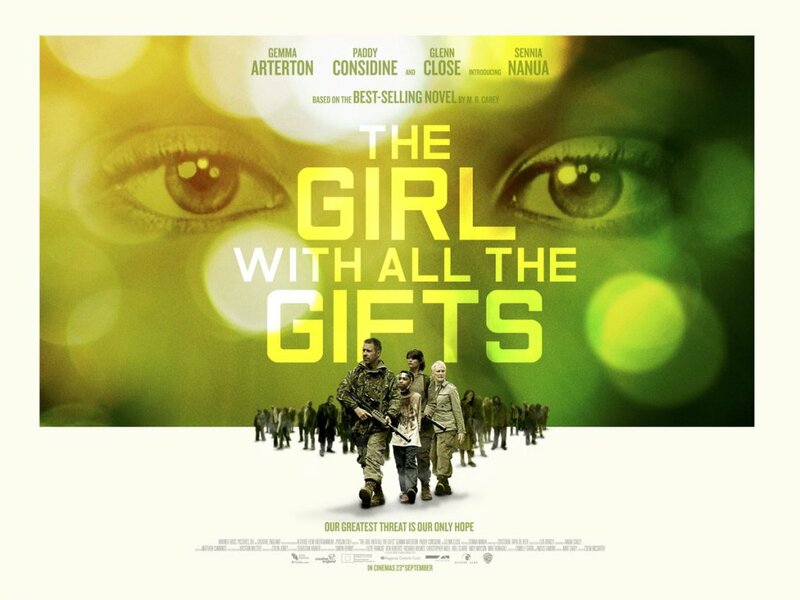 This week on episode 497 of the Dread Media Podcast, I take a look at a new making the festival circuit, The Girl with All the Gifts (2016). I had an opportunity to catch this recently at the Panic Fest here in Kansas City and I was very impressed. Watch the trailer now and I highly recommend you check out the movie sooner than later! Jeff and I are back with episode 3 of the Classic Horrors Club podcast. This month, we take a look at a trilogy of films from the 1950s. 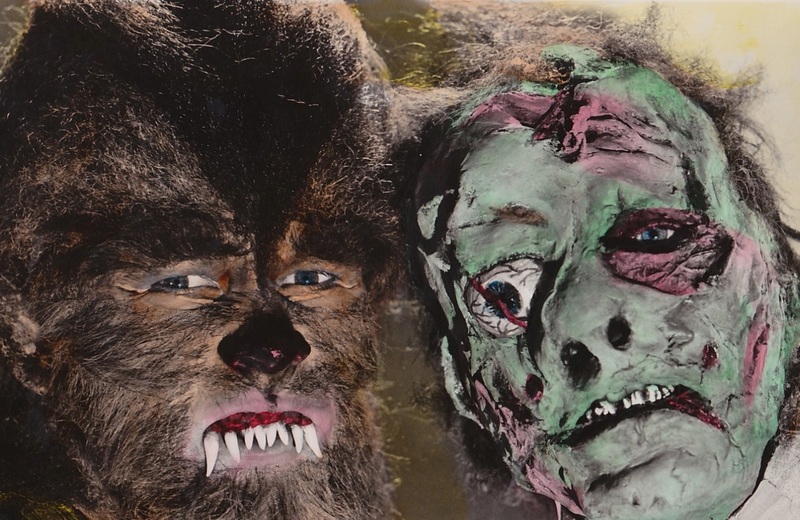 Tune in as we discuss I Was a Teenage Werewolf (1957), I Was a Teenage Frankenstein (1957) and How to Make a Monster (1958). As always, please let us know what you think. If you have any suggestions on what we’re doing or thoughts on future episodes, you can reach us on our Facebook pages or through our websites. Thank you for your ongoing support!